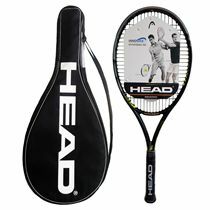 for submitting product information about Head Ti S6 Titanium Tennis Racket We aim to answer all questions within 2-3 days. 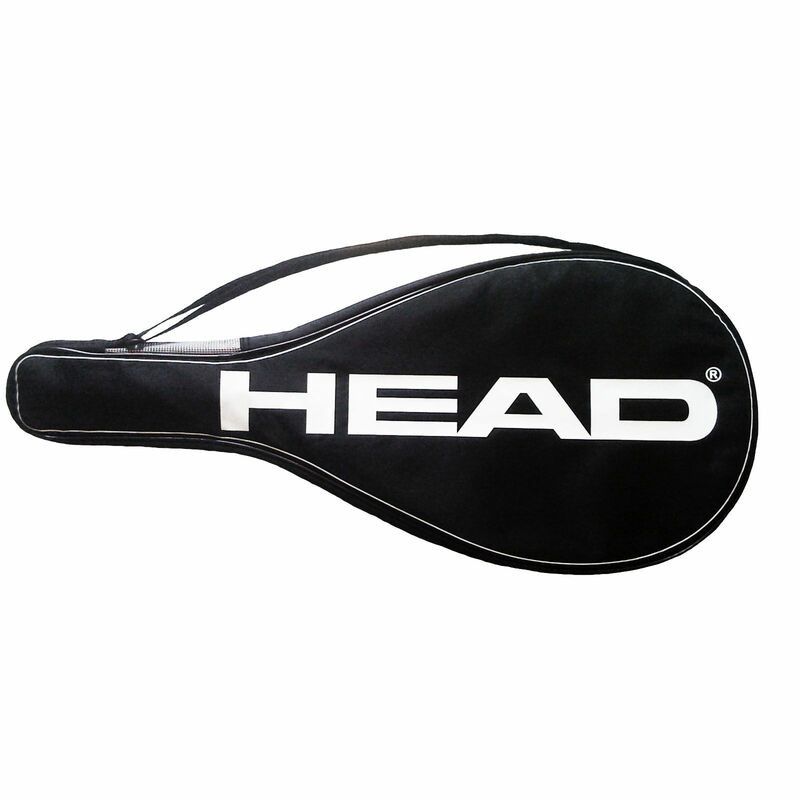 for submitting product information about Head Ti S6 Titanium Tennis Racket. We aim to answer all questions within 2-3 days. If you provided your name and email address, we will email you as soon as the answer is published. Very light and gives me more power. 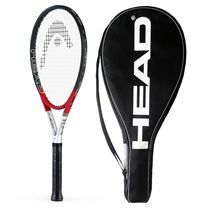 Third one of these....brilliant light racquet...especially for older player. How many sports products are 20+years in production? Light weight, great for swing and doesn't compromise power. 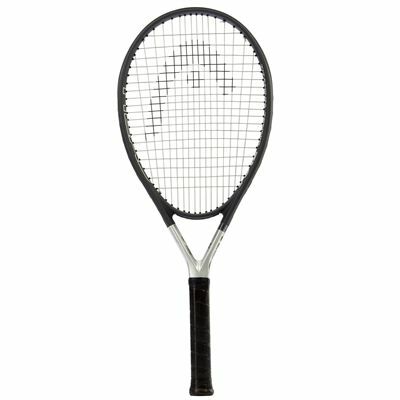 Recently returned to tennis after 10 years and wanted a mid priced racket. A big sweet spot and cushioned hitting makes it perfect for those who are a bit rusty but with some tennis experience. Very happy with the racket and excellent service from sweatband who I will use again. 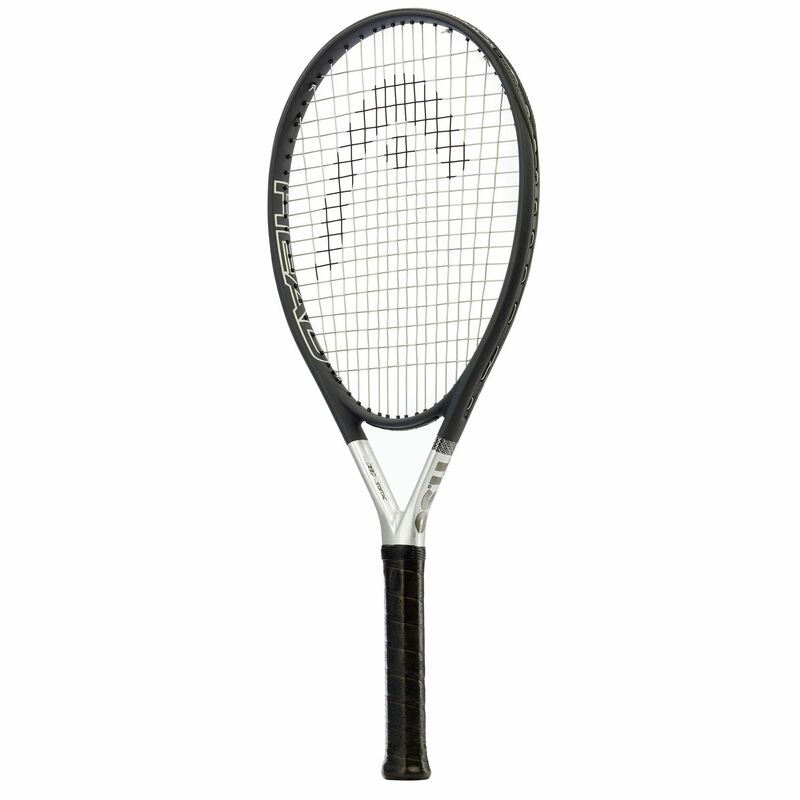 Great racquet very light yet well balanced. 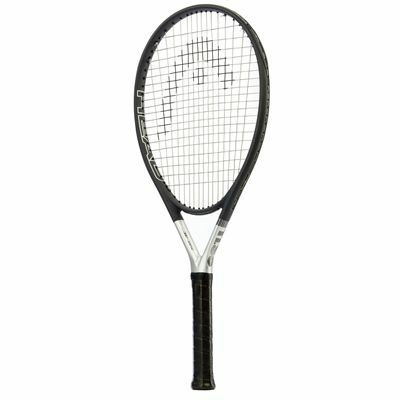 Great value racquet for club players. I like it! 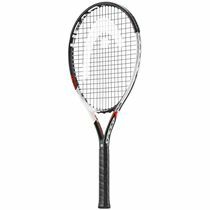 I’m a club player of very modest skill, and I find this racket good. It seems to have a bigger sweet spot than my previous racket, and I have much more control. It’s nice and light, easy to manoeuvre. Excellent for the more mature player - lighter and easier on the arm and shoulder muscles plus highly manoevrable. 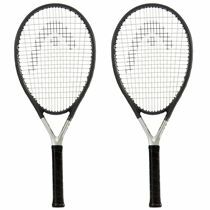 Excellent for the older player and, with Mantis Comfort Synthetic strings to replace the "factory strings", easy on the tennis elbow and shoulder. Very pleased. It has a good sized sweet spot. Arrived quickly and well packaged. The best racket out there. 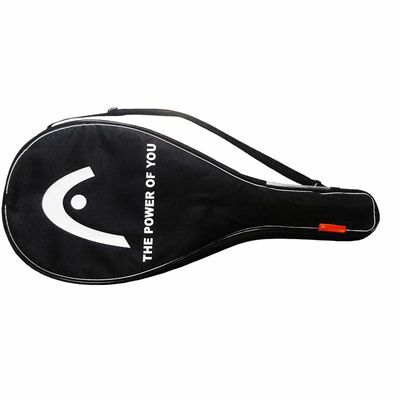 It is light and very easy to hit all sorts of shots with it. I love the way I can produce drop shots and stop volleys. Very versatile for any player. I hope it never goes out of fashion. 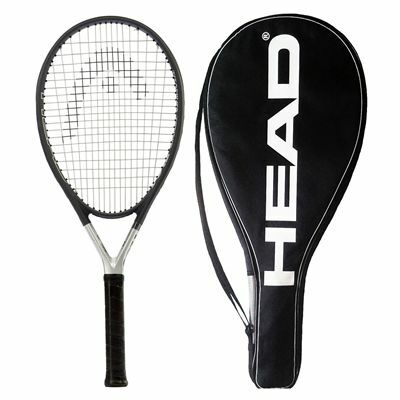 Just what I needed, lightweight racket, has helped to improve my game. 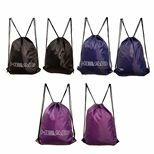 Wow, excellent service & fast delivery. We will certainly purchase again. All round good response and power with little effort. 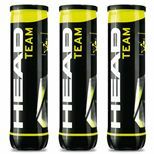 for submitting product review about Head Ti S6 Titanium Tennis Racket.